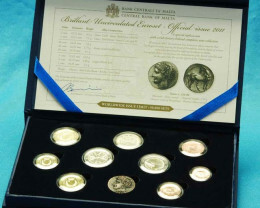 This is the first set of coins ever minted in Malta in euro denomination. 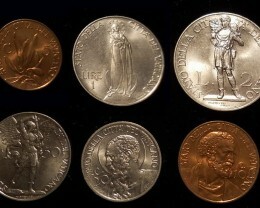 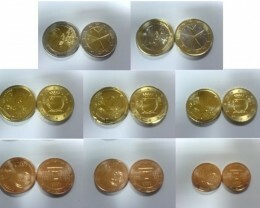 Pristine set of coins at bargain price which you can add to your collection. 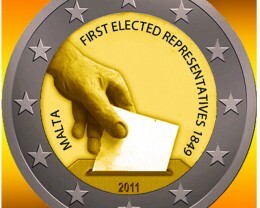 Malta adopted the Euro coin in 2008. 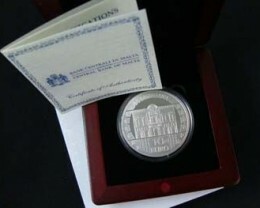 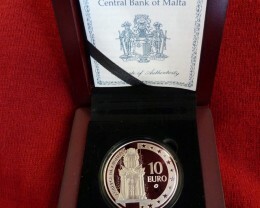 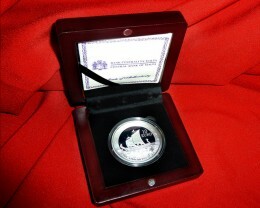 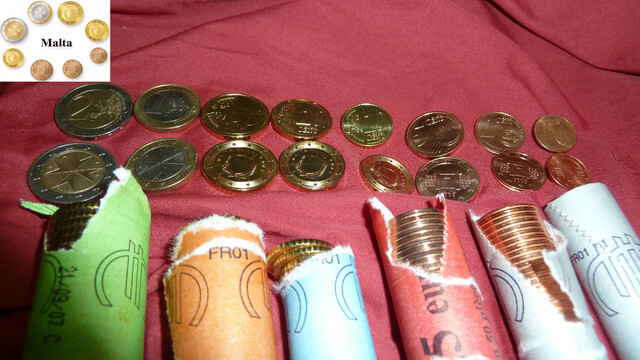 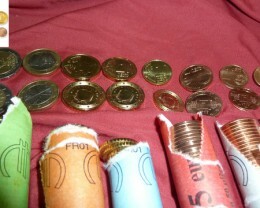 The coins are taken carefully from rolls issued officially by the Bank of Malta. 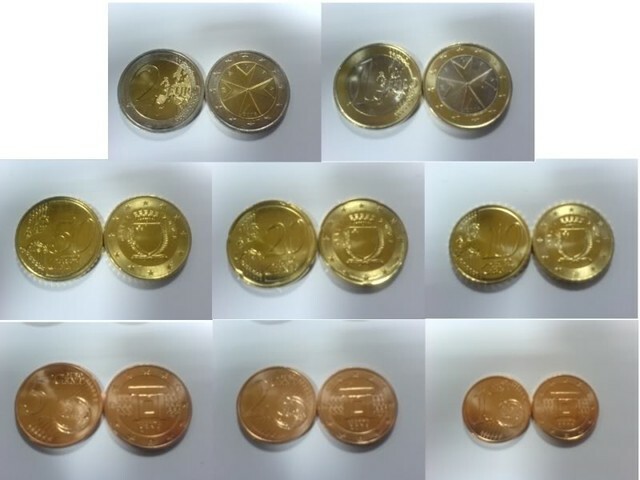 The coins are in LEGAL UNCIRCULATED condition, and untouched by hands. 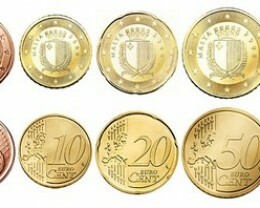 The 1 and 2 euro - Depict the eight-pointed Maltese Cross.